Crickets chirping, owls hooting, hyenas cackling and lions roaring. Mixed with the sound of a crackling, popping campfire, the smell of wood burning and a million stars clearly visible up above. Pure bliss found only in Africa. I hold my hands up and say that for learning about the wonders of nature while experiencing them in all their glory the way they should be – in their natural habitat – there is no better place in the world than South Africa. From the ants, crickets and dung beetles right up to the big stuff – lions, rhinos, whales, eagles – to the flowers, trees and veld, you name it, for most of us growing up in SA, seeing these things is a bit taken for granted. 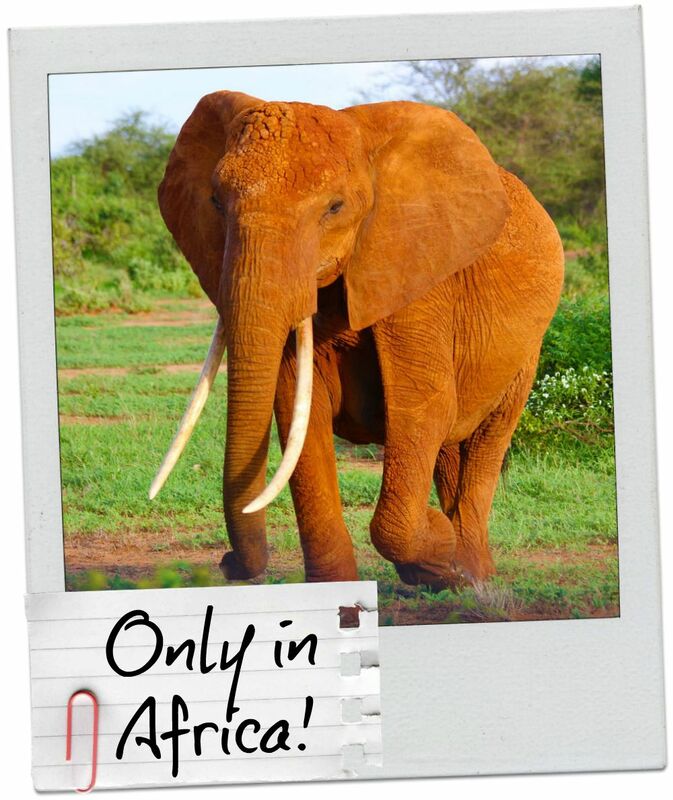 No, we didn’t have elephants in our back gardens but game reserves and farms were as easy to access as caravan parks are over here in the UK! Don’t get me wrong, when you see the truly awesome stuff such as a whale shark while you’re diving or a new born baby rhino with its mum, it takes your breath away and the memory sticks with you forever. But it takes a certain level of awareness to be able to fully appreciate and enjoy all the small stuff that easily fades into the background. I was talking to a fellow South African mom the other day about teaching our kids about nature. We laughed because back home, nature is so obvious. You can’t move without bumping into some sort of critter whether it be a teeny tiny gecko on the wall, a trail of ants after the sugar you spilt on the counter, the early morning chorus of hundreds of birds singing in the tree outside your window or a rock pool at the beach teeming with anemones, fish and crabs just waiting for you to take a closer look. Because of the fact that Gumby was passionate about nature – flora and fauna, land and sea, I think that maybe I am slightly obsessed about seeing it myself these days. I wasn’t quite as passionate as he was while we were growing up and indeed, I am relatively unobservant. A herd of elephants could probably walk right behind me without me noticing! It’s much trickier to see nature at work in the UK. Of course there are loads of flowers, plants and even birds if you know what you’re looking at but as far as animals and creepy crawlies in the back garden go, these are not so easy to spot as you’d think. I am determined to show my kids that it’s important to care about nature. To make sure that they are aware of the world around them and that what they do impacts directly on it. I want them to be interested and inquisitive. To ask questions and to find out answers. Because of this, whenever we go out and about I am always looking for things to point out. I may not know much about the things we see but I figure that at least we’re looking and talking about it! That’s got to be a good place to start right? Here are 6 questions you can ask your child to get the conversation going when you see something interesting, even when you don’t know the answers yourself! Doesn’t matter if the answers are right or not, it will get you both thinking and the more you talk about the things you see, the more interested you’ll both get. You can always go home and have a look on the internet together for the answers later. 1. Why do you think it’s important? Everything in nature – birds, bees, snails, cats, hedgehogs, plants – absolutely everything has a role to play and is important in its own way. 2. What do you think it needs to stay alive? This gets them thinking about things holistically – where does it live, what does it eat, does it need water, sunshine, warmth, cold, protection etc. 3. What do you think it likes to eat? Do you think there are bigger creatures that might like to eat it? This links nicely to the food chain/great circle of life/prey and predator concept. 4. How does it move or grow? See if your little one can move the way that the thing you’re talking about moves (or stays still!) Flying, swimming, running, crawling, slithering, jumping, fast, slow – all fantastic ways to get moving and have a bit of fun. 5. What do you think people do that can hurt it? This one might take a bit of thinking about. Apart from the obvious like killing it (squashing or hunting), there are the things people do that can destroy natures homes, decrease food available or even mean that there’s too many (thinking about lots of flies buzzing around if food rubbish is left lying around for example). 6. What can we do to help it and look after it? Once you’ve talked about a few ways you could help the thing you’re talking about (basically the opposite of what people do to hurt it! ), go home and actually do one of those things. I know I’m talking about my personal experiences and that things may have changed, but I do believe that nature has a completely different hold of South Africans. It’s a part of our culture and identity and a natural part of life – ‘scuse the pun! It just makes sense to look after it. Although we may have to look out for things a bit more in the UK or other parts of the world, nature is there and I believe that with a bit of awareness and discussion, kids can learn that it’s important and something worth looking after because it really is! 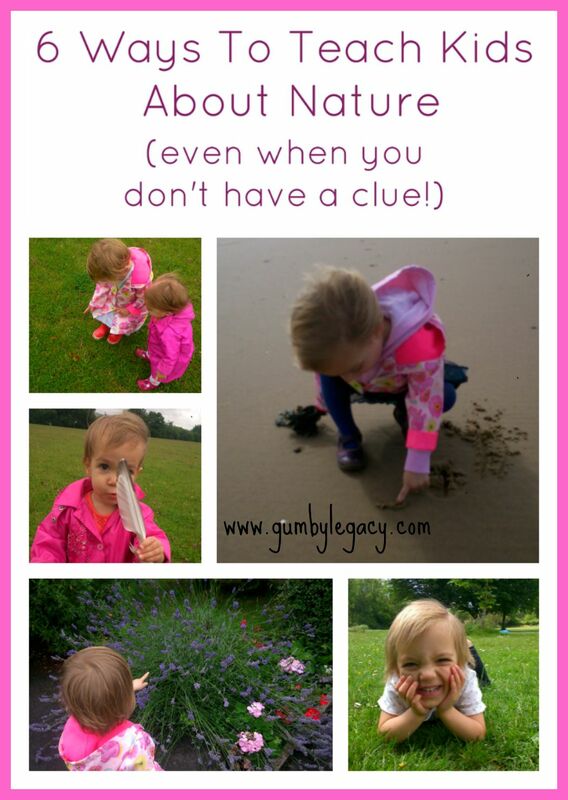 I hope that these questions give you some ideas on how to get chatting with your kids about the insects, birds, animals and plants you come across when you’re out and about.